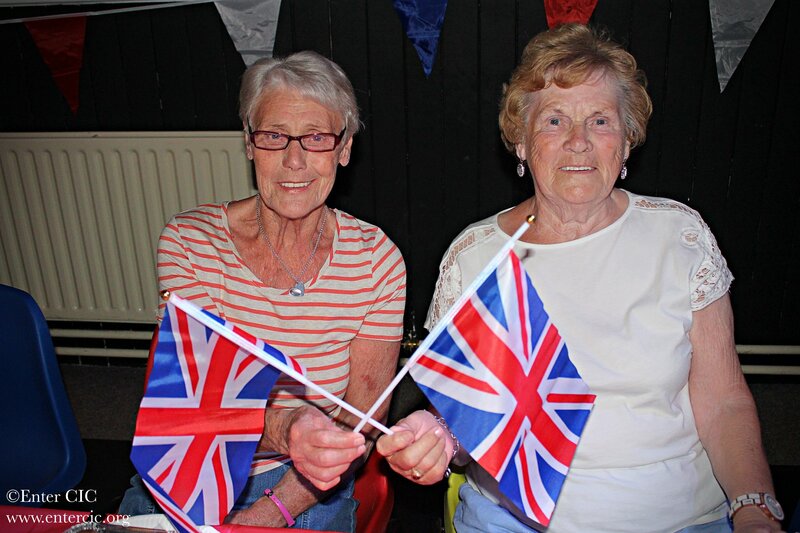 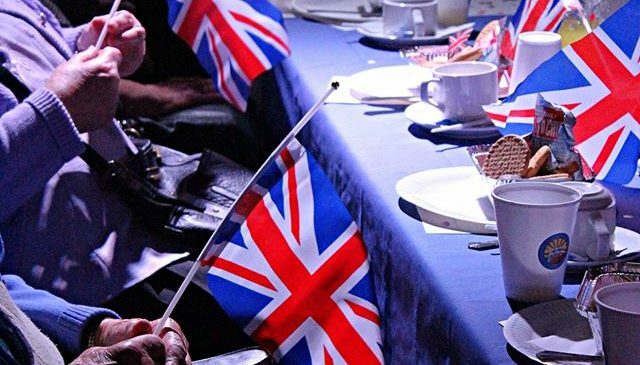 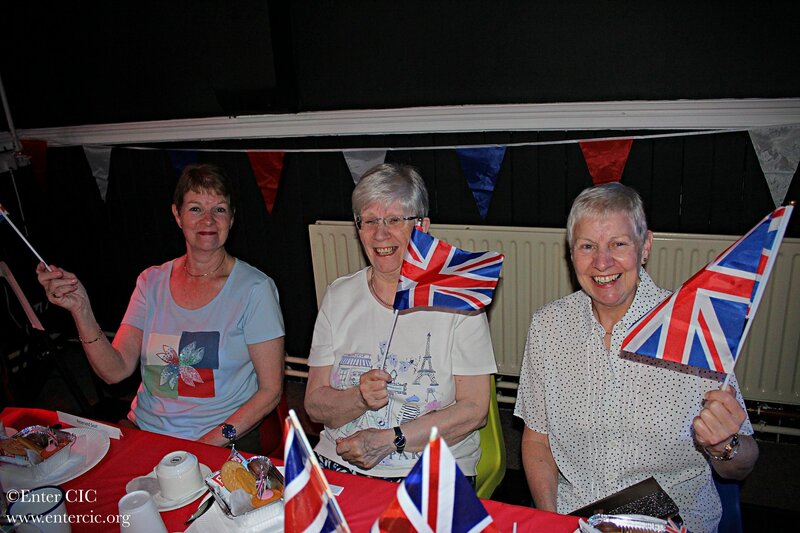 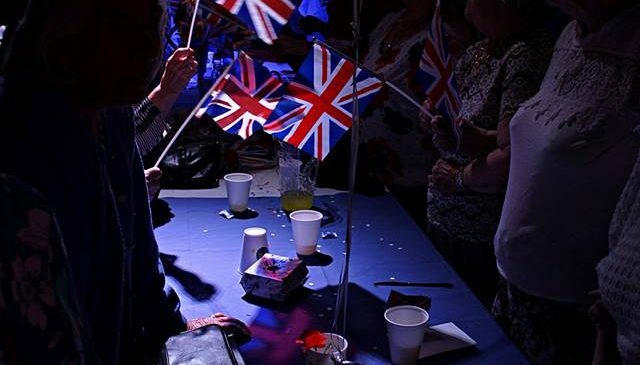 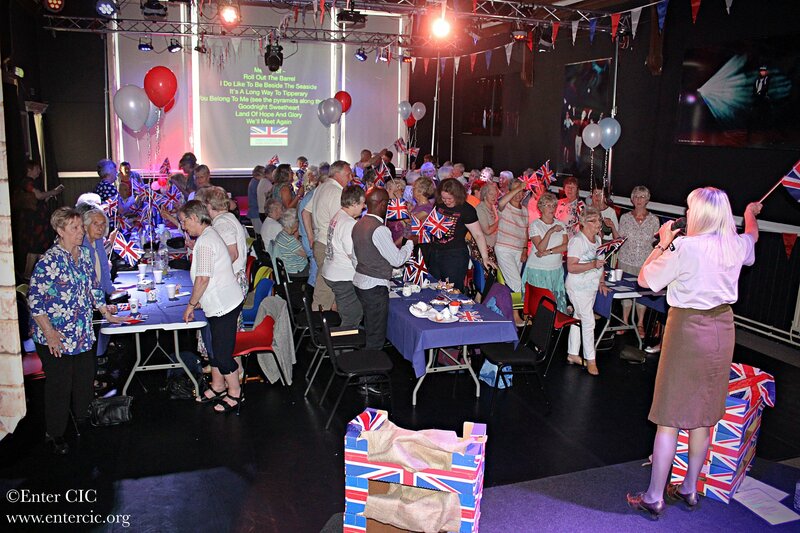 On Tuesday 26th June 2018, Enter CIC held a free event for the community supported by the 4 Together Partnership and Armed Forces Day to celebrate and commemorate the work of our Armed Forces. 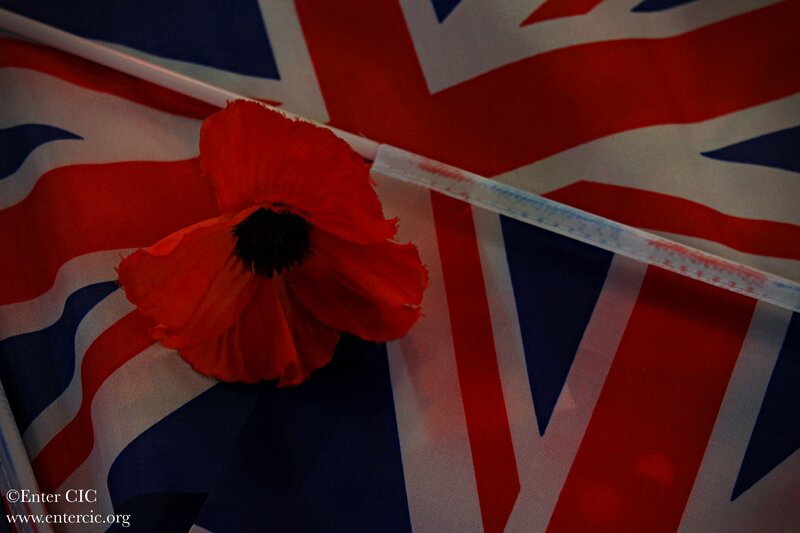 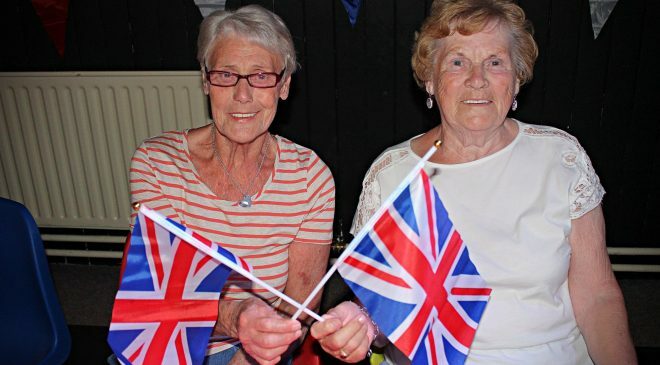 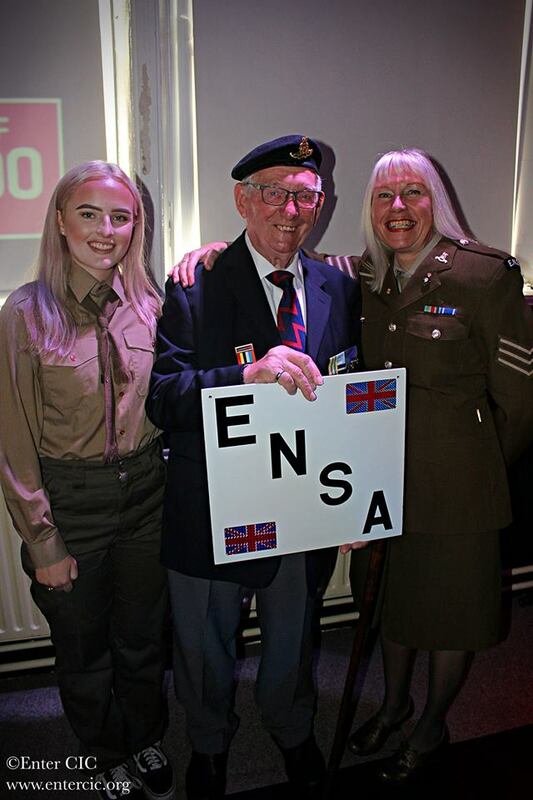 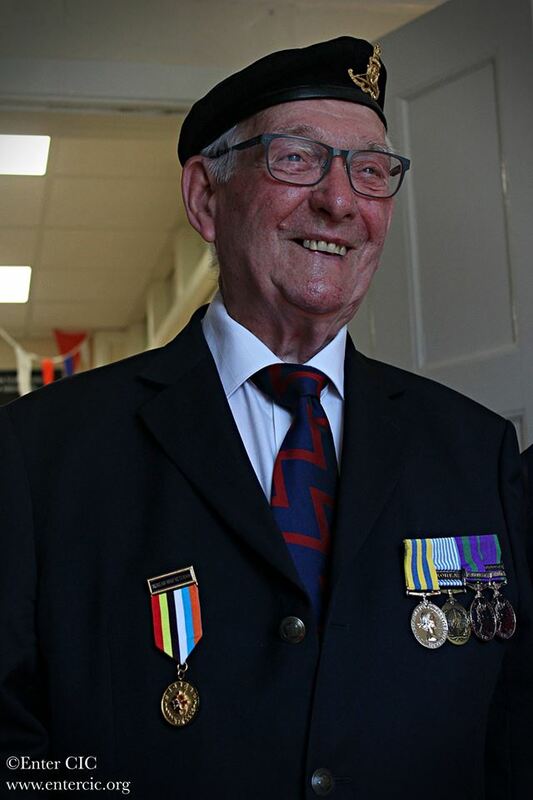 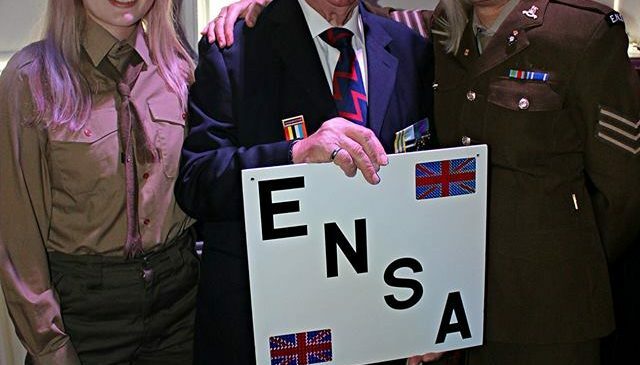 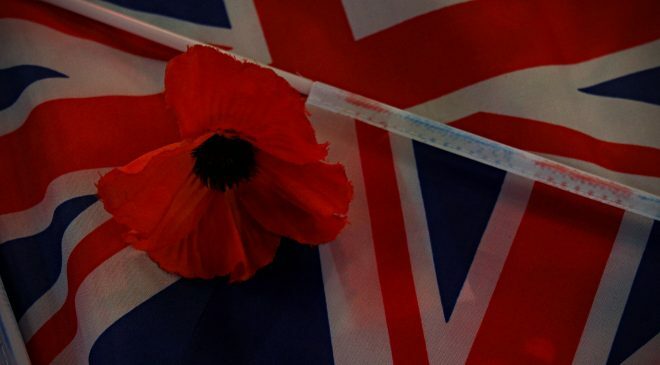 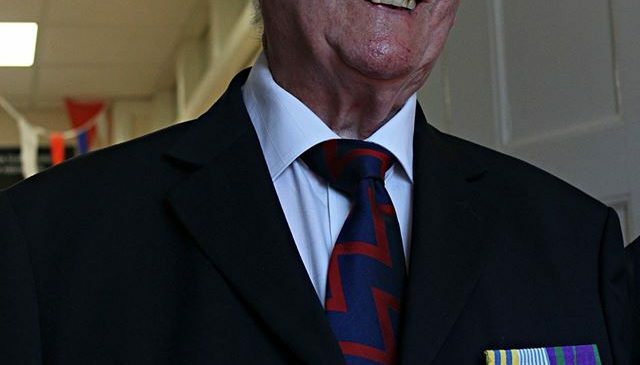 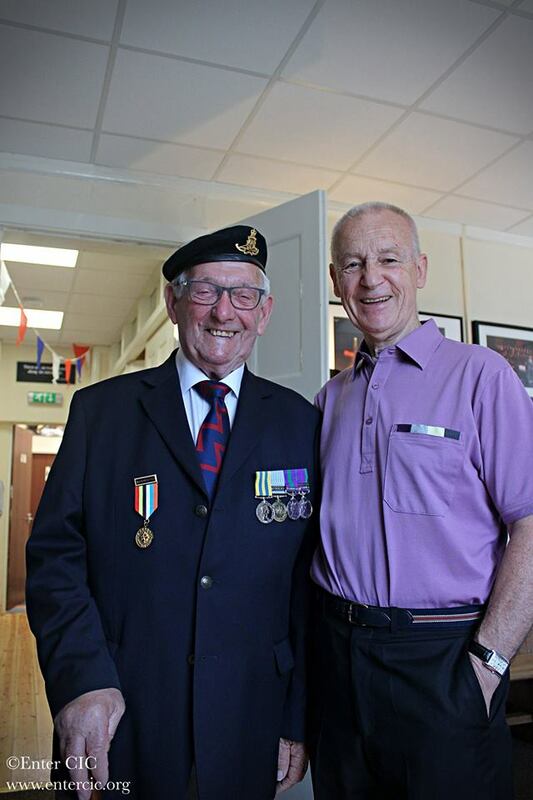 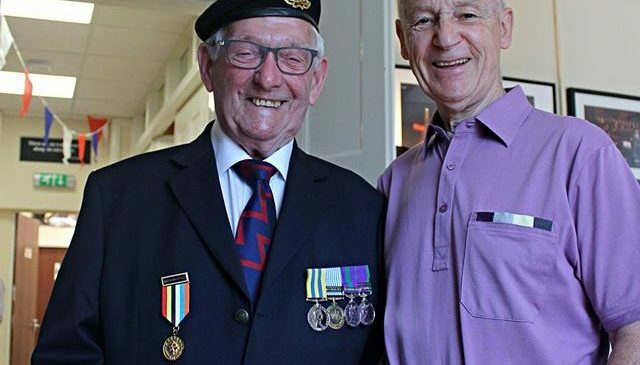 Over 70 members of the community including veterans and ENSA members were lucky enough to secure a free ticket for this event and arrived with flags waving to support our armed forces. 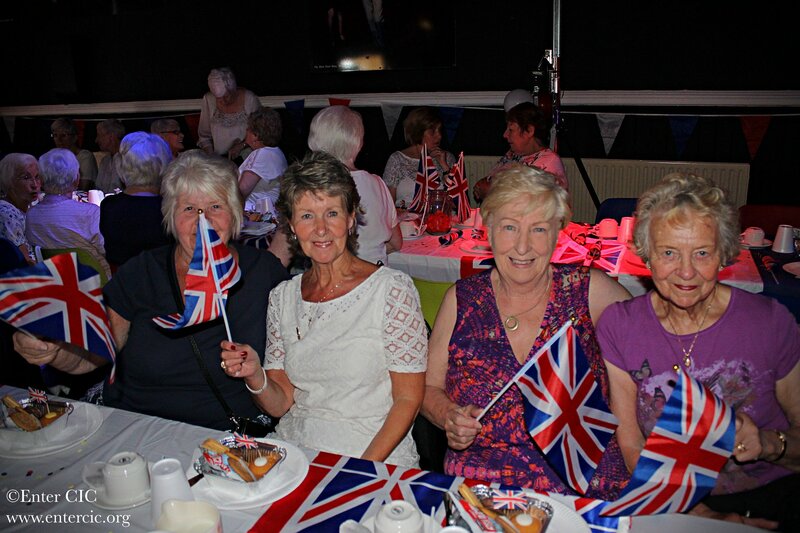 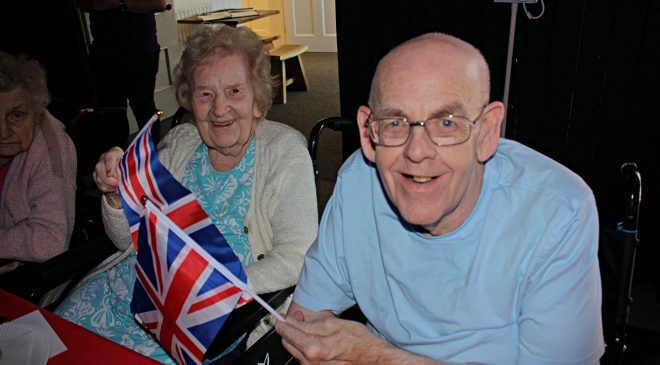 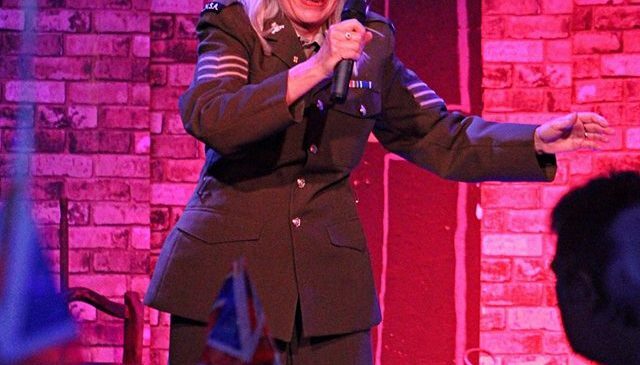 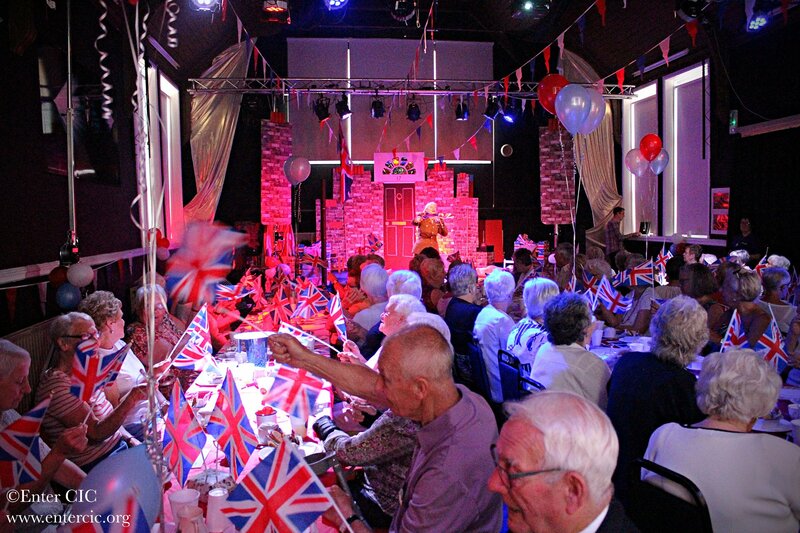 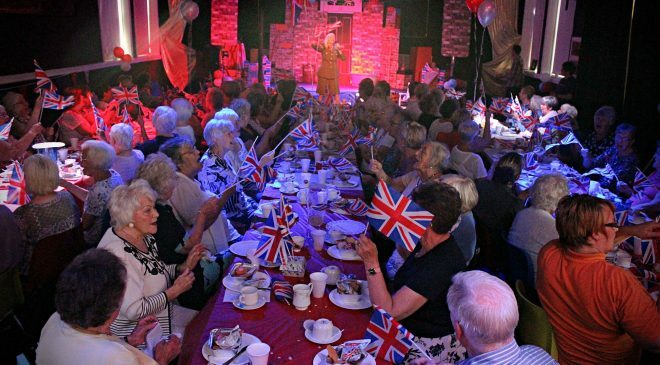 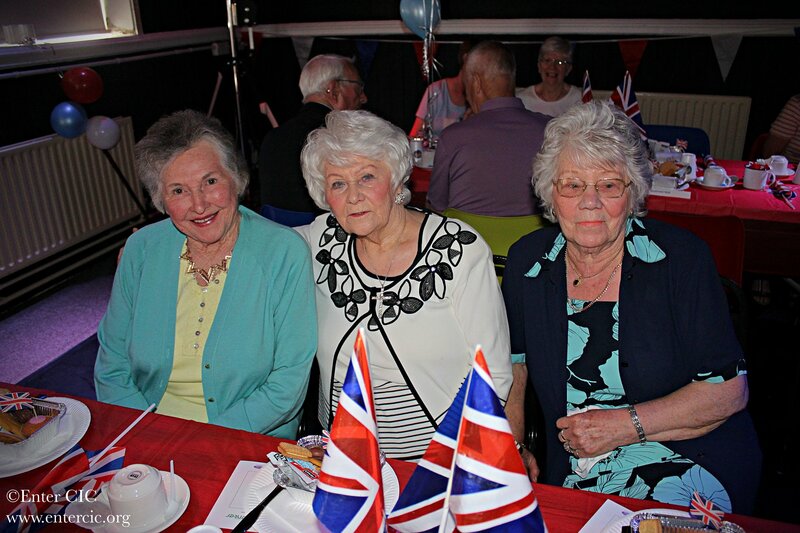 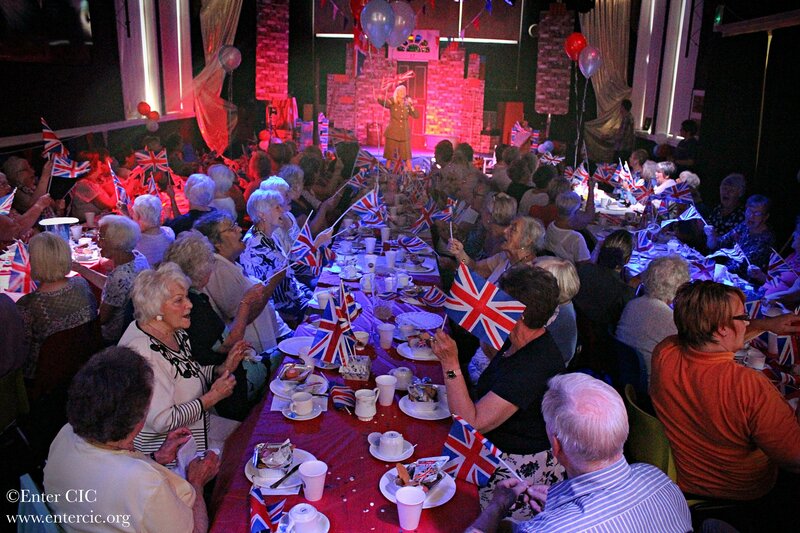 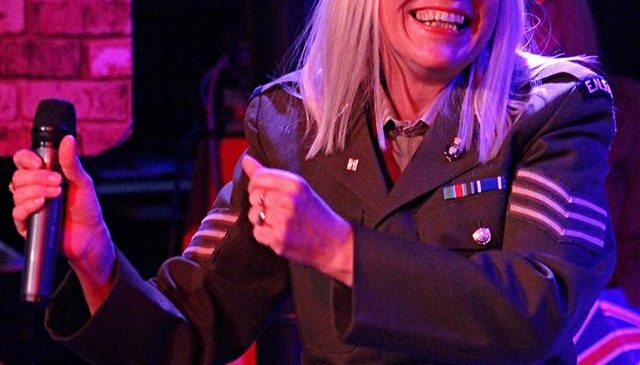 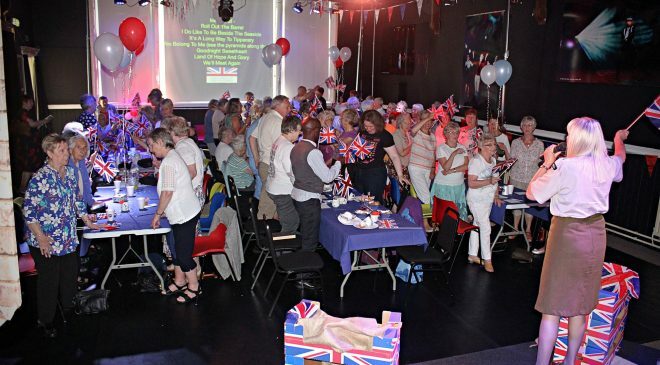 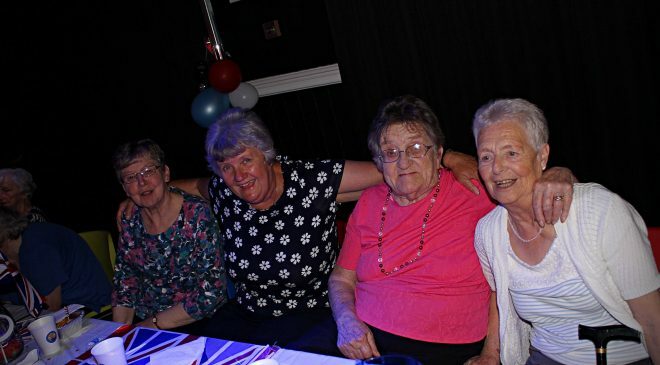 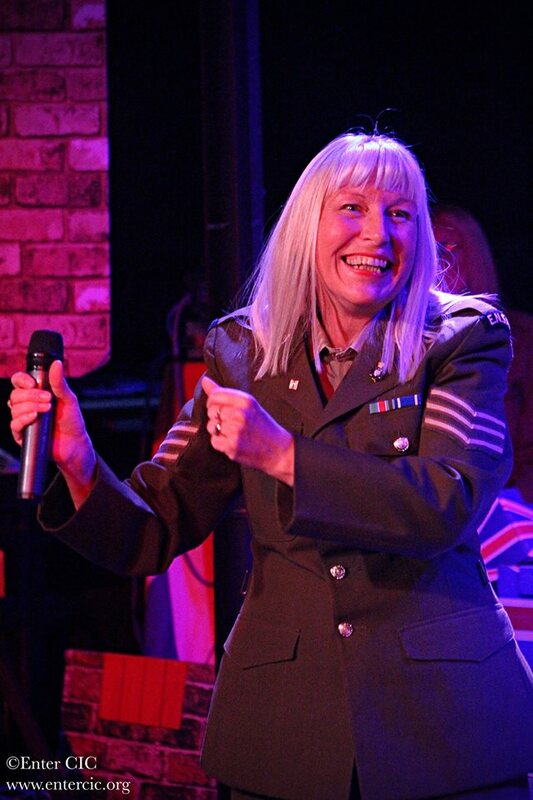 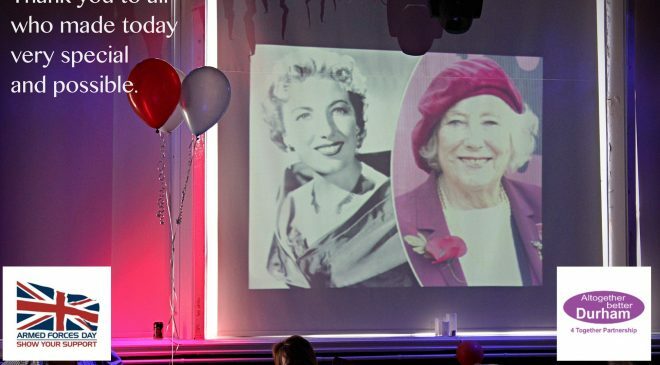 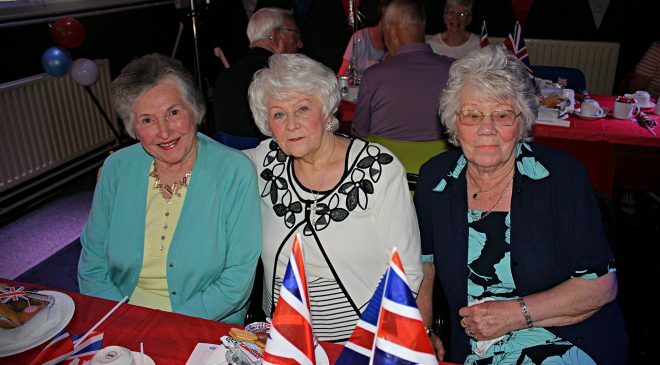 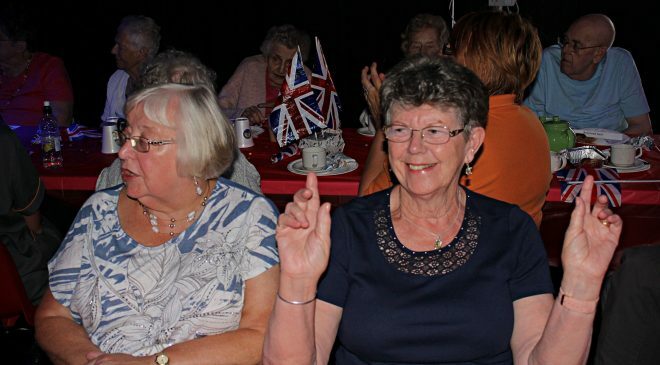 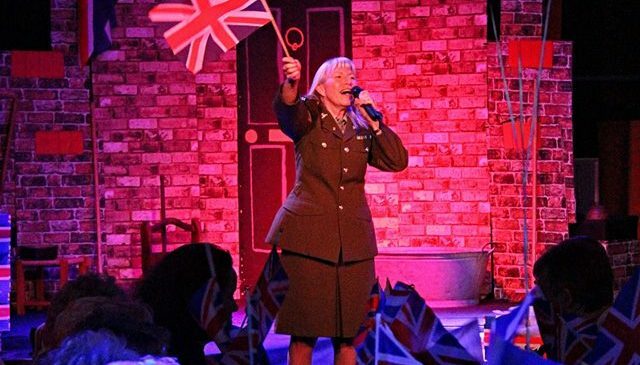 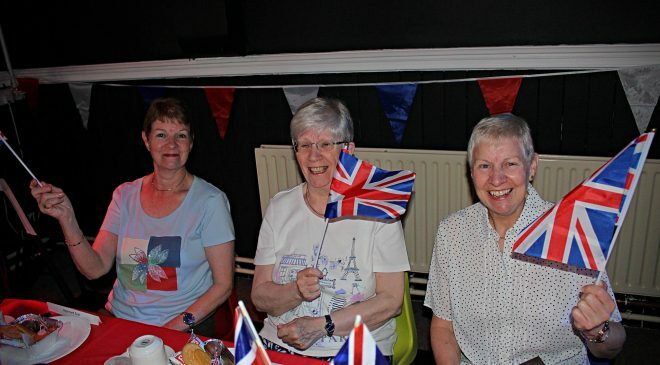 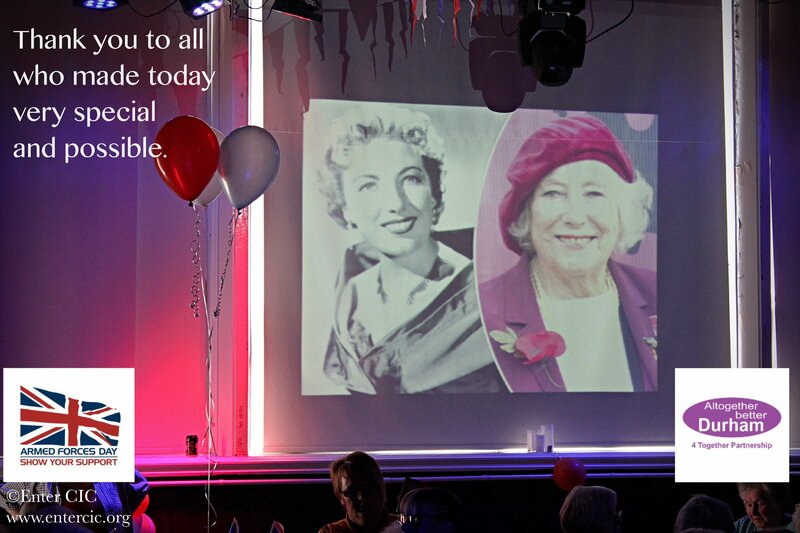 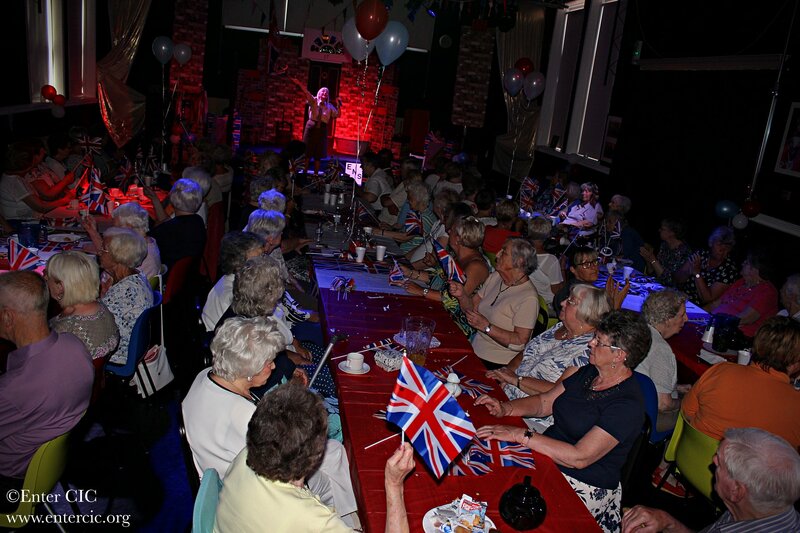 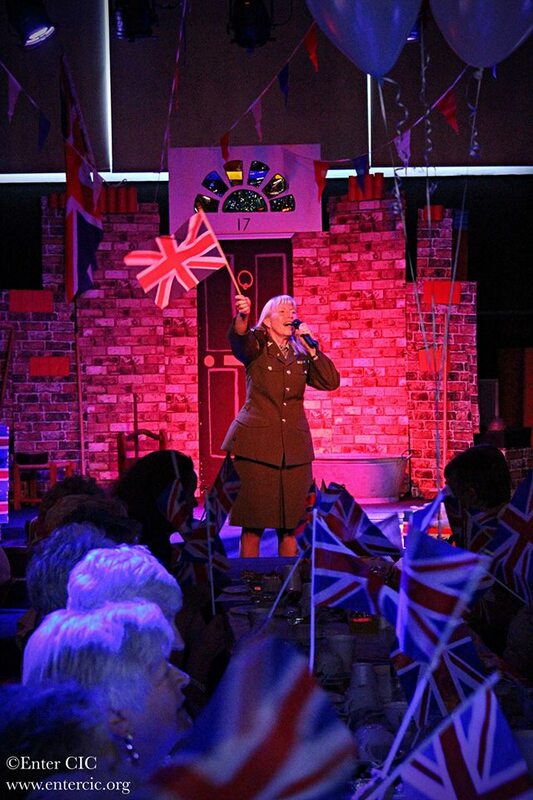 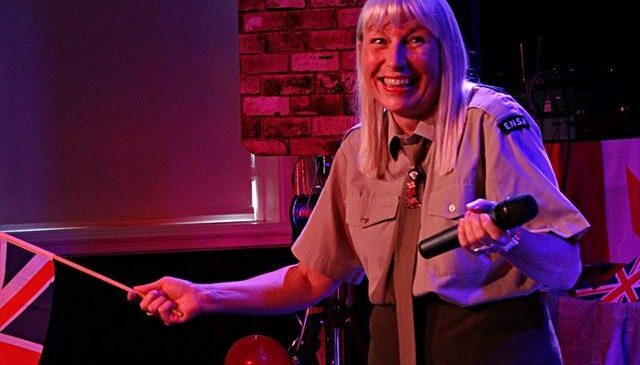 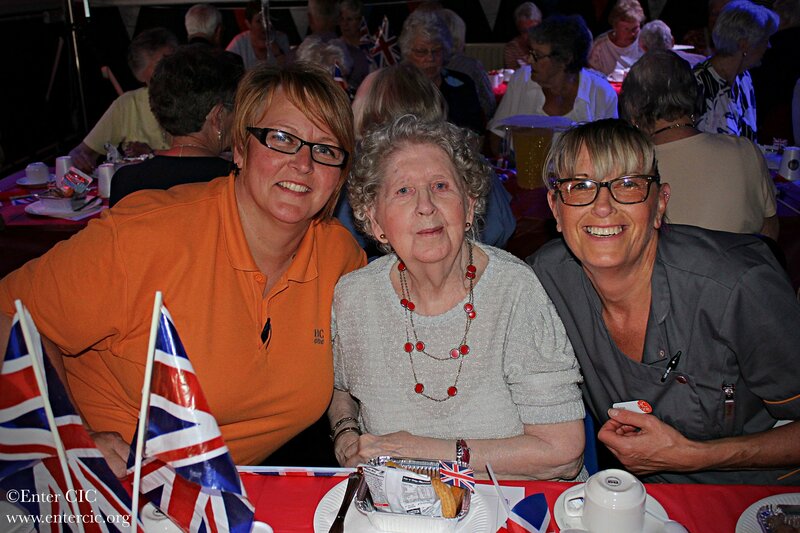 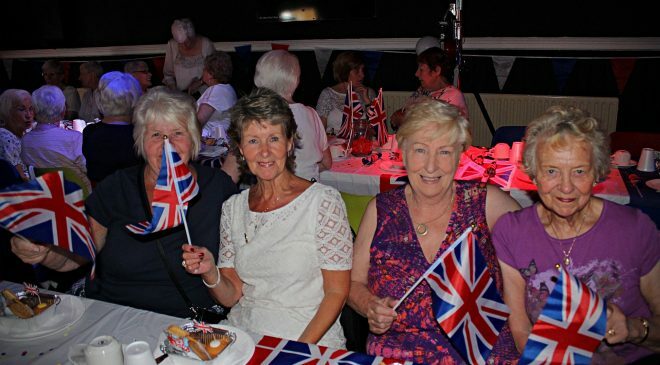 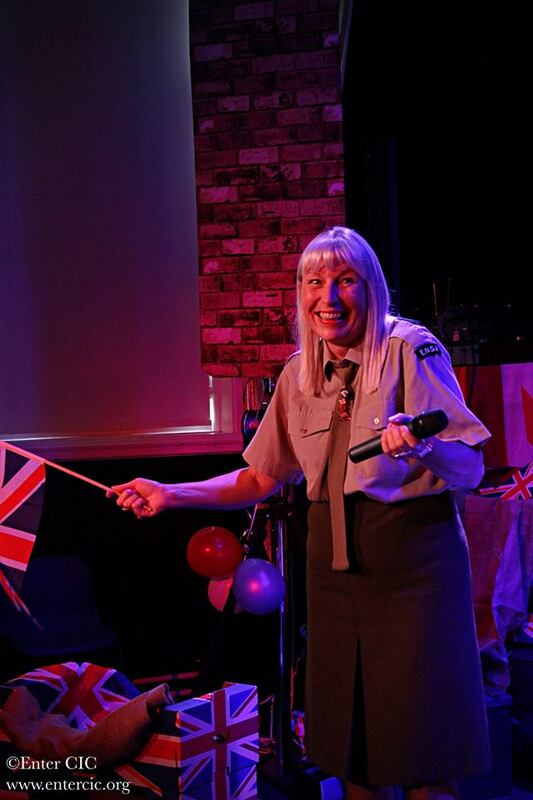 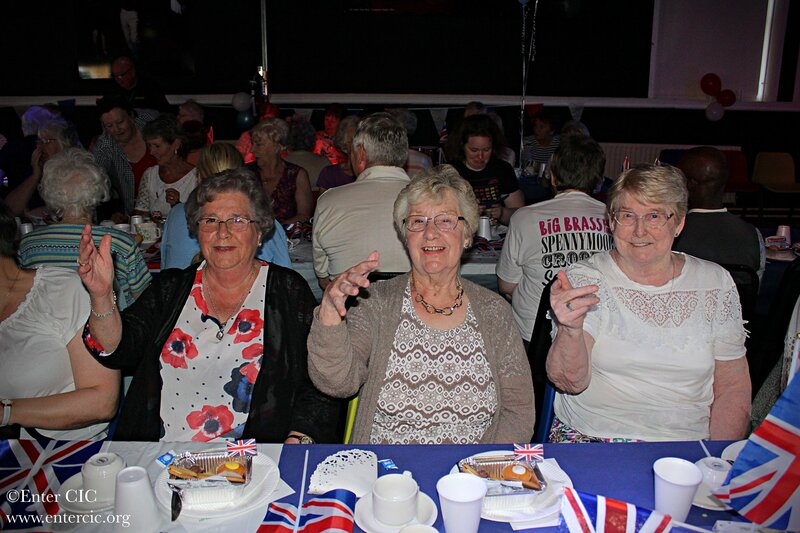 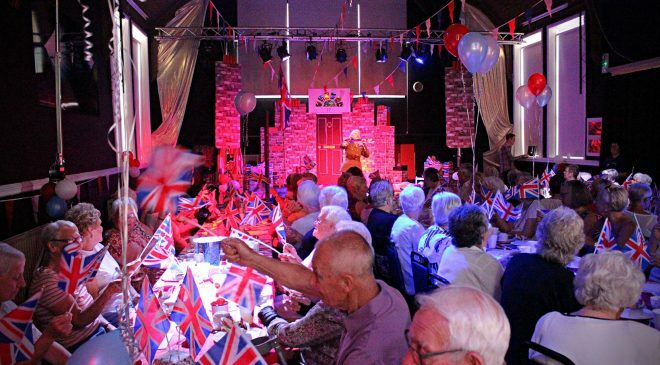 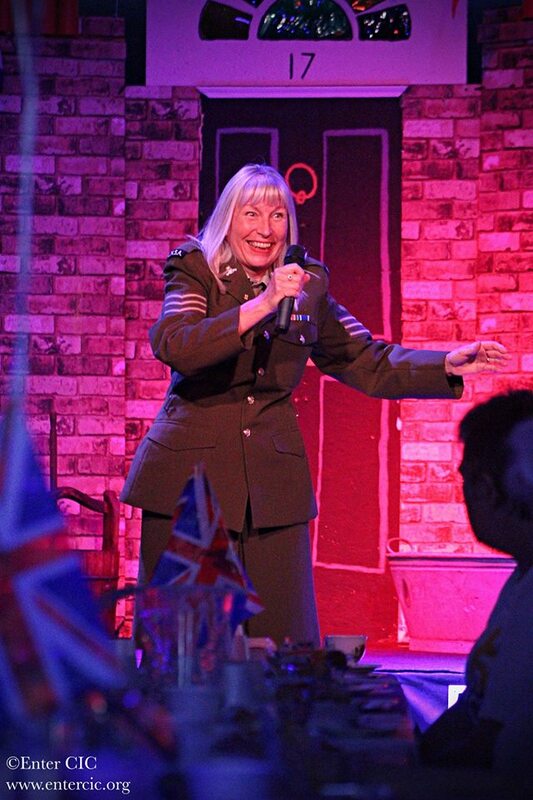 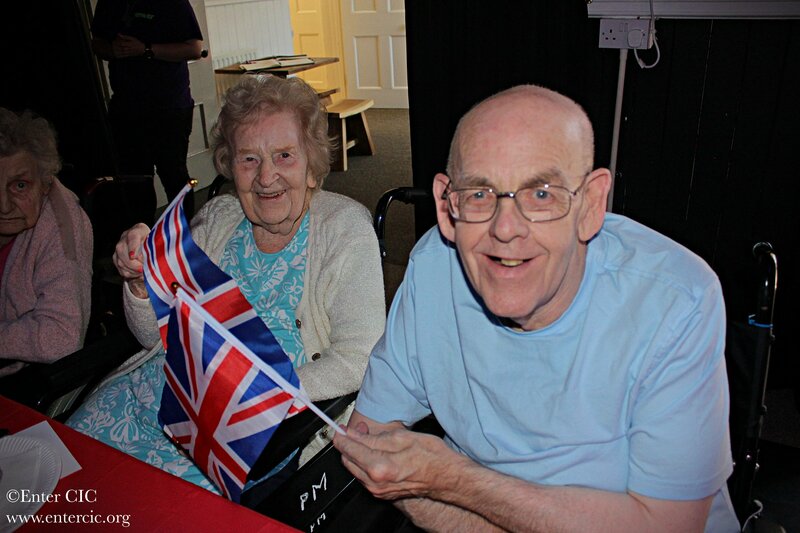 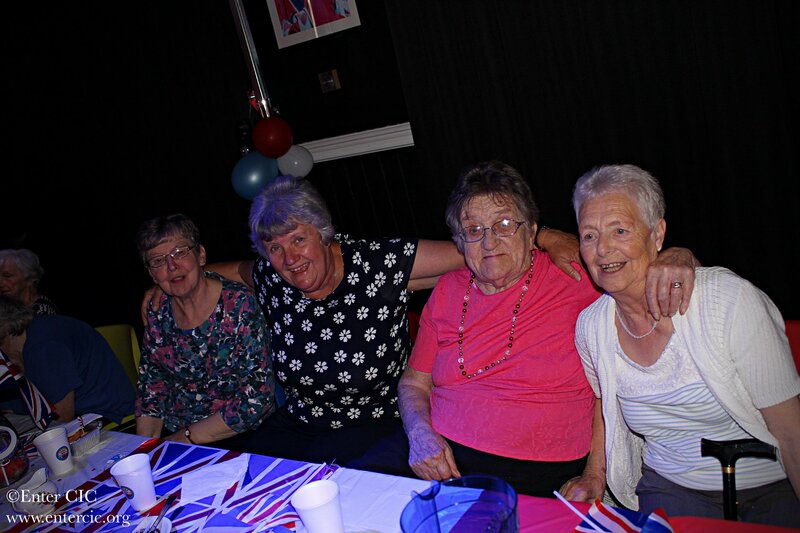 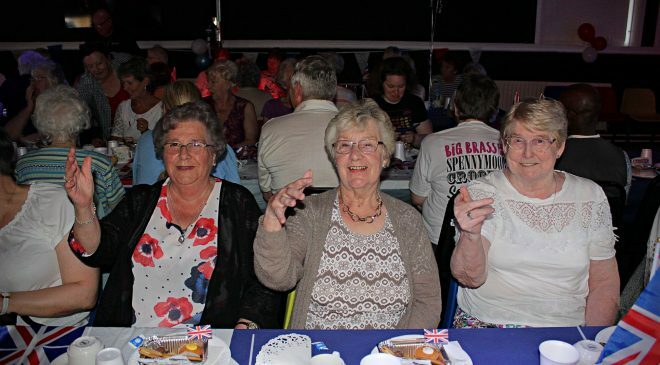 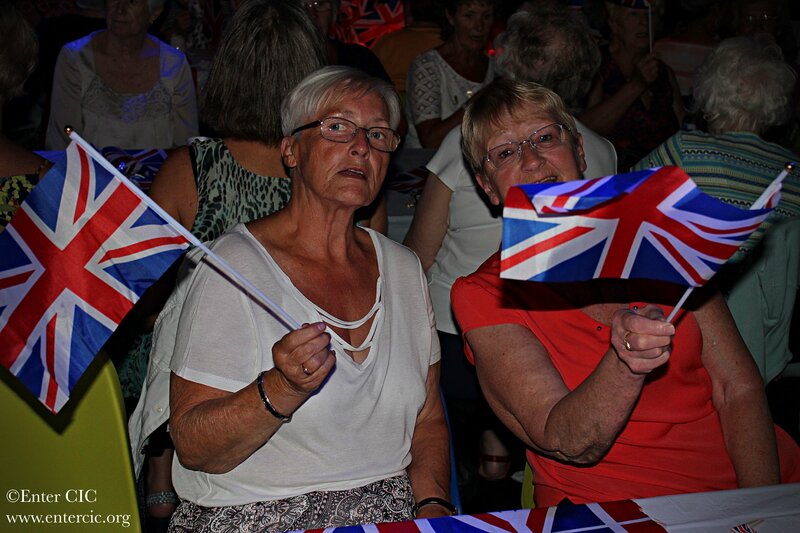 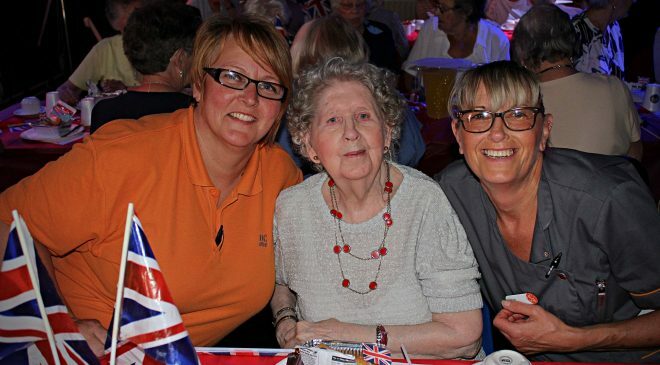 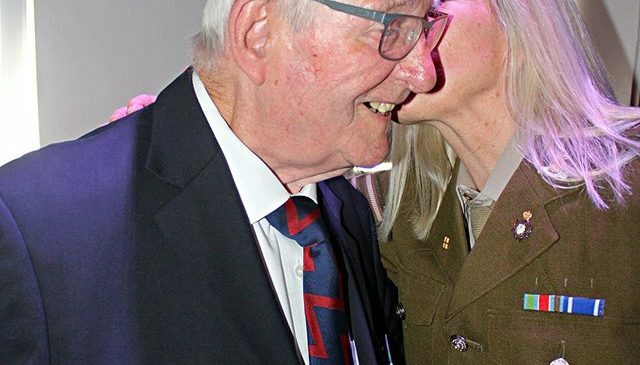 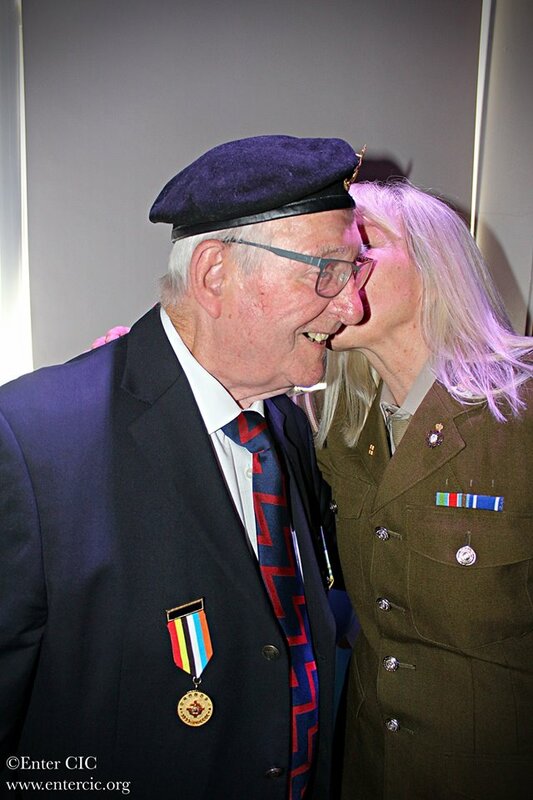 The audience were captivated by a Vera Lynn tribute act, who truly captured the essence of the iconic lady herself and brought back many nostalgic memories. 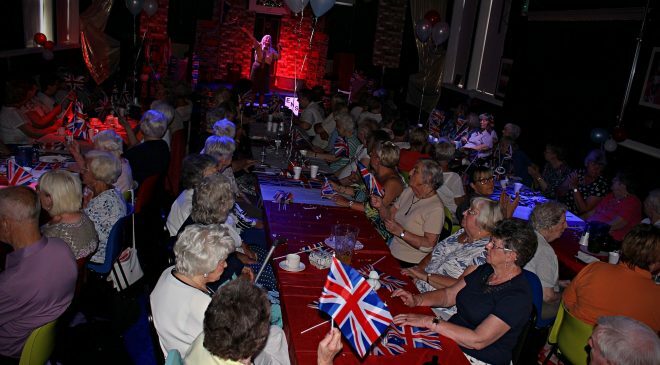 The Street Party event was held at The Enter Centre, an establishment which is now known for its well-attended high-quality events. 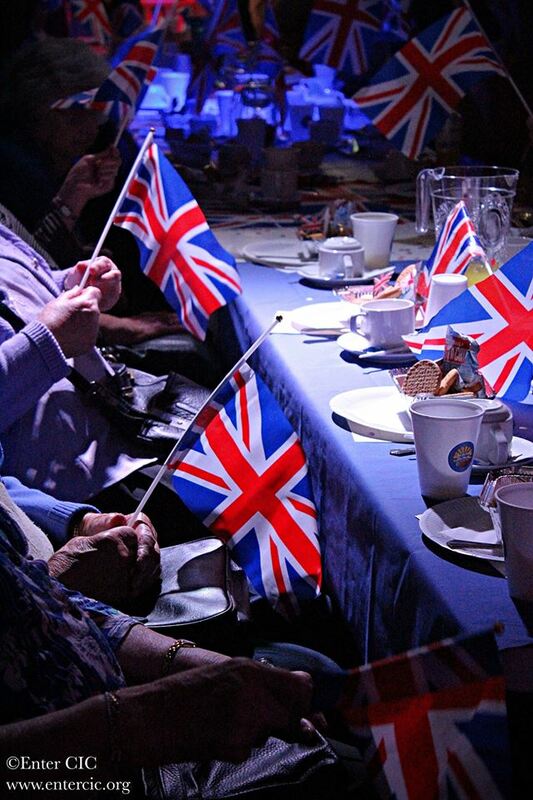 Feedback from the event came flooding in. 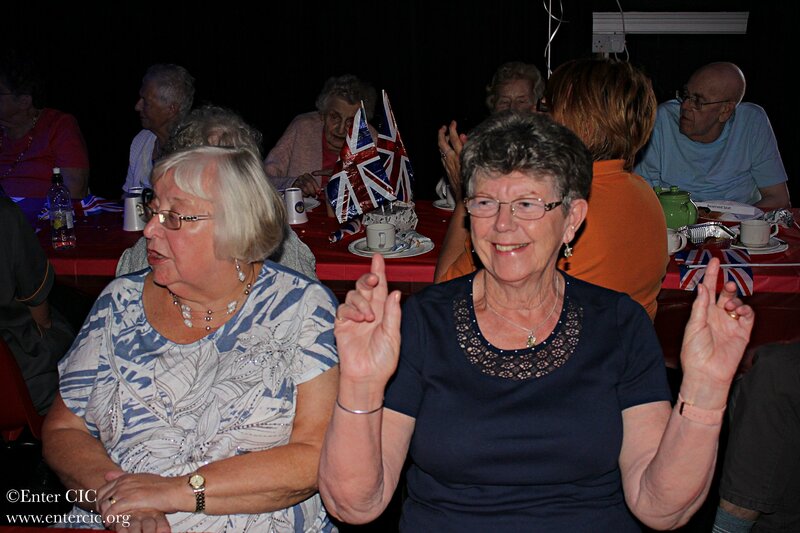 “May I say a big thank you for a lovely afternoon. 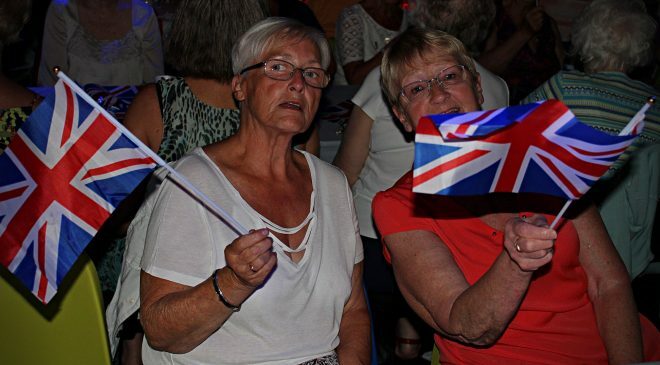 Wasn’t sure what to expect. 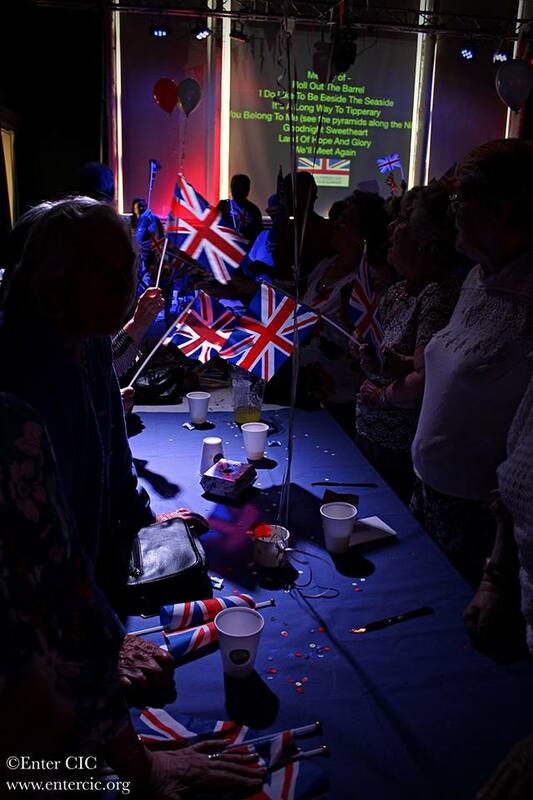 WOW … far exceeded my expectations!